High-quality and unique content is needed for your website in case you want better SEO and better ranking on google. if the content is fundamentally good written, the user will definitely be pause for some time for consuming the content. 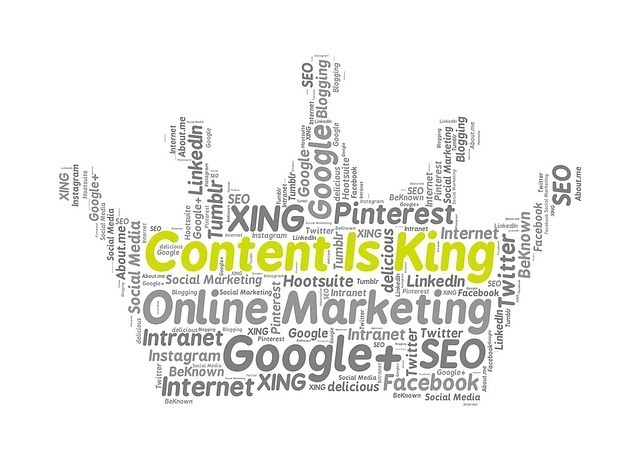 Highly attributed content always gets some new leads and its benefits to website SEO.